Lovely 3 Bedroom 2 Bath Condo in the gated community of Fairway Glen at Meadow Woods. 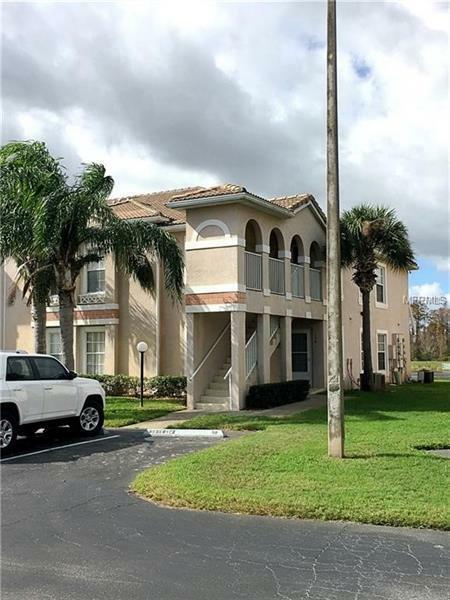 2nd floor Condo has an open and spacious floor plan, with a screened balcony affording extra storage and a beautiful lake view. The home features high vaulted ceilings and lots of windows which allow in lots of light. Fairway Glen is a gated neighborhood with a community swimming pool and cabana. This property is conveniently located in Meadow Woods, a very central area of Orlando with restaurants, shopping & entertainment close Minutes to major roadways like I-4, Florida Turnpike, Osceola Parkway and the 417 making easy access to Sea World, Universal Studios, City Walk, International Drive, Downtown Orlando, The Orlando International Airport and the New Medical City in Lake Nona.